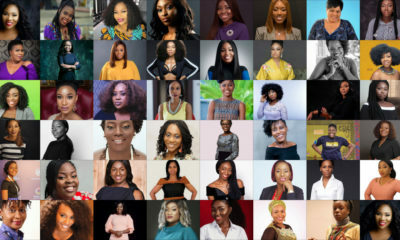 Folasade Bamisaye, the founder of MYPeriodKit, is one step closer to receiving a share of Chivas Regal’s $1,000,000 fund after winning the Nigerian final of the Chivas Venture 2018– a global startup competition that gives away $1 million in no-strings funding every year to the most promising social startups from around the world. It’s been a long way for Folasade after winning the Chivas Venture Nigeria competition and we’re really proud of her. 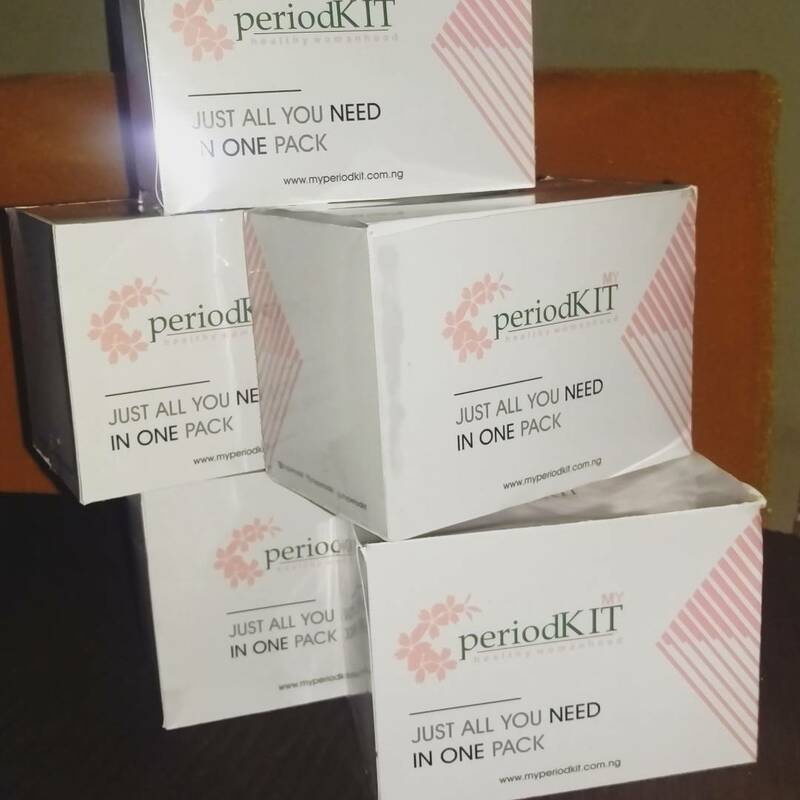 MyPeriodKit’s product Green Pad, aims to improve menstrual hygiene and reproductive health by giving these girls an alternative, that is also respectful of the environment. 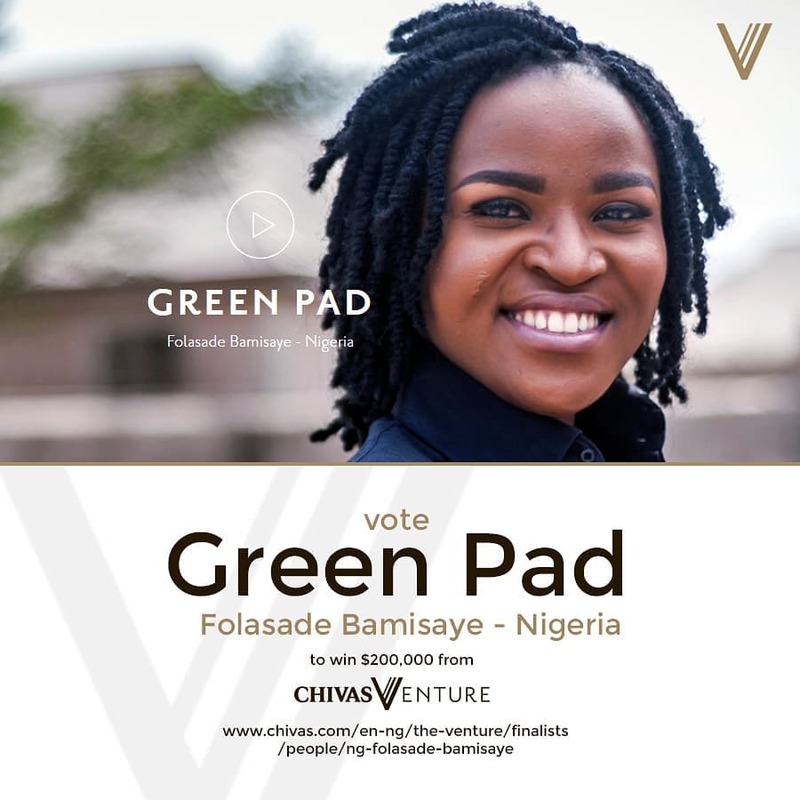 To learn more about Green Pad and help Folasade win the first $20,000 of the Chivas Venture fund, click here. 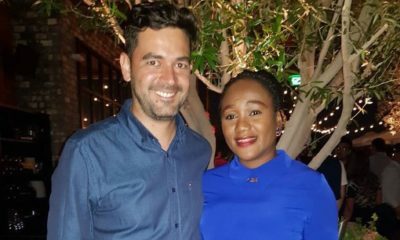 First Photos from #ChivasVenture Welcome Reception + all about BellaNaija’s Adesola’s First Day in LA! 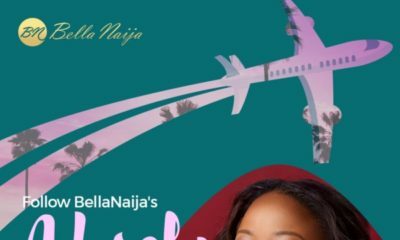 BellaNaija’s Adesola Takes LA! Follow the Excitement as She Attends ‘Chivas – The Venture’ 2017 Finale!